The Ink Pin SuperInk offered by us is used to protect the luggage from getting lost. It is compact in size and extremely portable. 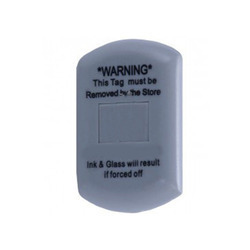 This tag is well known for its resistance to breakage. The Ink will detonate if it is forcefully removed. 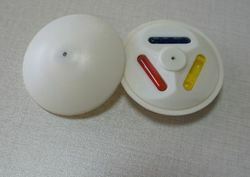 It can be used as a regular pin with hard tags or as a non-alarming tag using a clutch which is useful for protecting goods near EAS systems or outside the store.